Once upon a time there was a little squeegy bug. No one knew where he came from. He wasn’t an ant. He wasn’t a cricket. And he certainly wasn’t a flea. What was he? 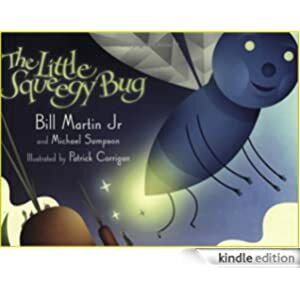 Follow along with lovable bug that tries to discover his true identity.